Exclusively for Procare Cloud customers! Use Procare's KidReports Extra to synchronize family, child and staff information in Procare with KidReports. Learn more about KidReports. 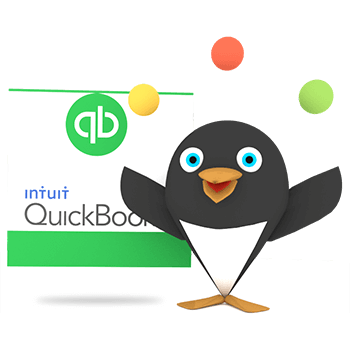 Software to generate Employee W2s and/or Vendor 1099s directly from data you have entered in the Payroll and Expenses & Ledger modules. Order the actual W2 and/or 1099 paper forms separately. Wall mounted keypad used for building access control and enhanced security. Only persons with authorized codes can enter the building. Connects to your electrically operated door. Learn more about the Keyless Entry System. Generate operations reports for better management of multiple child care locations. Create export files to take payroll and AP data to third party financial software. Learn more about Corporate Organizer. Contact Your Software Consultant for ordering and additional details. The free Email Password Manager add-on allows people in authorized user groups to change the email password for a center without requiring a person at the System Supervisor level to make the change. Export Family Accounting, Agency Accounting and Payroll totals from Procare to Quickbooks. Contact Your Software Consultant for ordering and additional details. Free! See which children (and staff) are being checked in as it happens. Free! Use the Time Tracker Extra to be visually alerted when children approach (or exceed) a specified time limit within the last 24 hours. Supports two age groups. Free! Use the Direct Deposit Extra to transfer payroll funds from the center’s bank account directly to the account of each employee. Save time and paper on payday. Free! Use the Minute Menu Extra to reconcile child and guardian ID numbers from Minute Menu CX to Procare and to transfer new enrollees from Procare to Minute Menu. Note: This does not transmit attendance or meals served. Free! Use the ChildCareCRM Extra to import family and child information from your CRM wait list into Procare. Free! 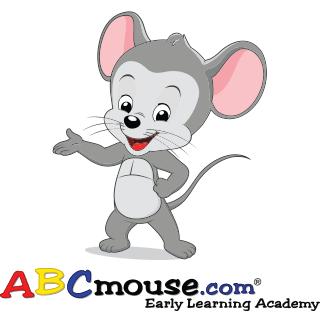 Transmit child names, classroom information, and parent’s email address directly to ABCmouse.com. You must have a special account at ABCmouse.com offered through Kid Orange Tech. Call Kid Orange Tech at 888-906-0671. Free! Use the Procare KinderConnect “extra” to transmit attendance records from Procare directly to the New York State CCTA Web Submittal program. Free! Use Procare’s CDD-801A utility to export a file from Procare and import it to the California CDD-801A online form. Free! Export parent contact phone numbers for use with SchoolMessenger (a third-party emergency contact service). Every time I call Procare, they are there to help. They spend as much as time as needed to help me to understand and to find the things that work best for me and my school.